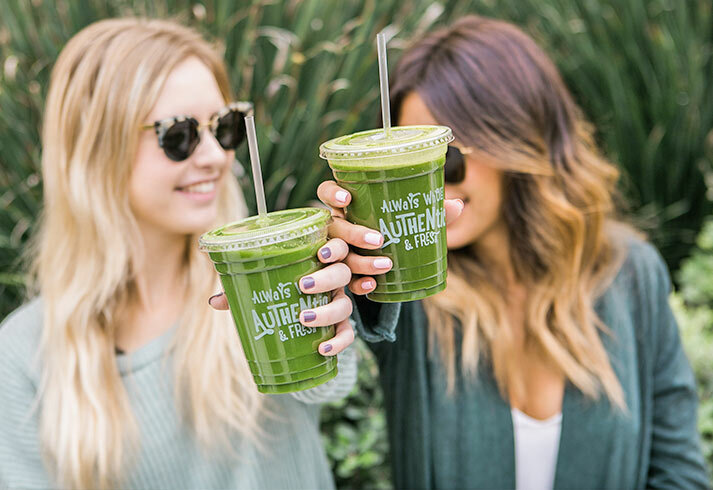 IT'S MORE THAN JUST JUICE, IT'S A HEALTHY LIFESTYLE! Hormonal imbalance affects millions of women and men around the world. Diabetes, Thyroid disorders, menstrual abnormalities, estrogen or progesterone dominance, and negative gut health can plague many with hormonal imbalance. Poor gut health can lead to or aggravate many of these health issues, which is one reason why you should always listen to your gut! 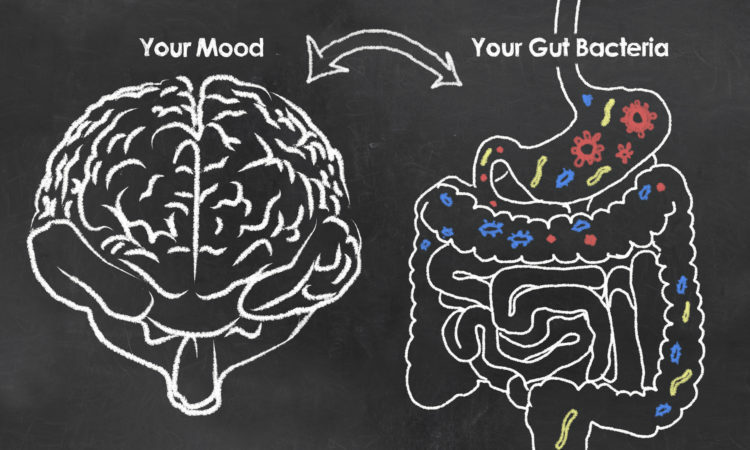 You may have heard “you are what you eat,” and that is because one of the easiest ways to balance hormones and improve well-being is to improve gut health. Luckily, there are many natural ways to do so! If any of the above symptoms occur on a regular basis and/or are negatively affecting your life on the daily, the next step is to visit a physician in order to get a complete checkup. This will help assess all of the issues that you are experiencing in order to tackle them full-force. In the meantime, there are some natural things you can to do help clear bad bacteria in your gut and help you improve your gut and hormone health! Throw away everything white in your fridge. This includes all dairy and sugary products in your cabinet. Tip: Anything with “enriched bleached flour” or “refined sugar” in the list of ingredients that should be avoided. Add fermented foods and probiotics to your diet. These are rich in good bacteria which will help maintain a healthy gut. Kombucha, kimchi, sauerkraut, and pickles are a few examples. Probiotic supplements are also available, but should be used in addition to these foods to help create a deeper impact – not as a substitution. Many foods help improve your digestive system and gastrointestinal tract such as beans, coconut, coconut oil, avocados, beets, prunes, ginger, turmeric, parsley, lemon, kiwi, spinach- to name a few. Freshly-made juices primarily made from leafy greens and roots are an easy way to incorporate these foods into your diet. Try to stay away from laxatives as much as possible, unless directed by your doctor. Hydrate! Hydrate! Hydrate! Coconut water, Aloe vera juice, and pH balanced water help keep things moving in the right direction. Eight cups of H20 is the minimum requirement per day, but the more the better! Get your heart rate up! Walking, swimming, taking a yoga class- anything you can safely do every day to get your body moving, will help keep your life moving in the right direction. Research has shown that exercise is a huge contributing factor in regulating hormones and health. The best way to keep your gut healthy and hormones balanced is by using natural foods to your advantage, exercising, and keeping hydrated. Most other methods that are not natural may have a long term negative effects on your gut health and overall way of life. Always remember that when you know how your body operates, you can make the right decisions for yourself and for your health. 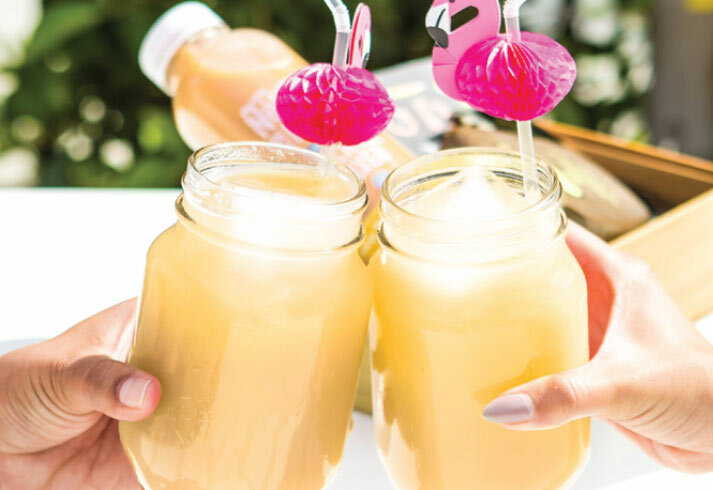 Moscow Mule: Move Over For the Ginger Skinny Mule!